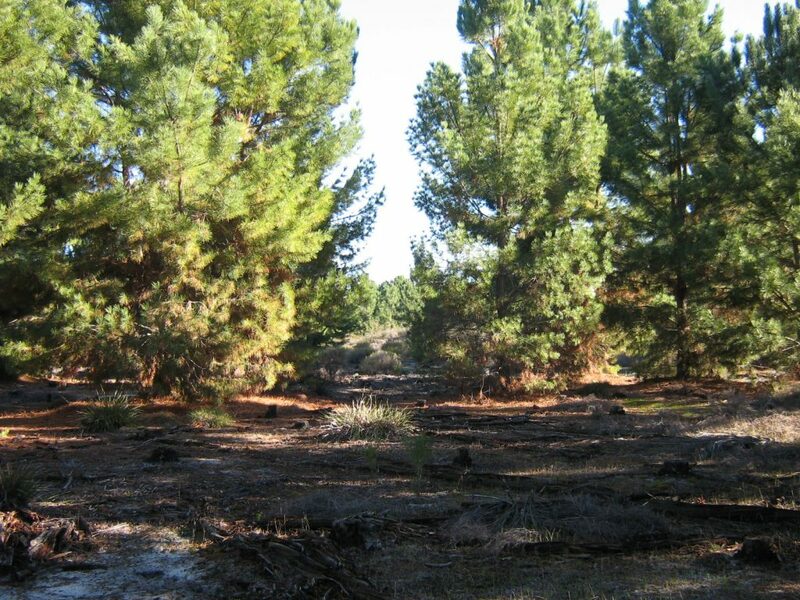 Summary:This offset involved the protection of, and establishment of a 37 ha buffer around a 21 ha wetland in Gnangara Pine Plantation. 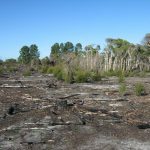 Commencing in 2011, 400,000 seedlings were planted, and 122 kg of provenance collected native seed broadcast, representing 119 species. 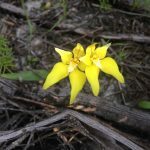 Although slightly below the targets stem density and species richness targets, the results were still considered acceptable, and the project completed in 2014. 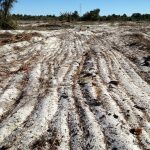 The Melaleuca Park wetland rehabilitation project was strategically selected as an offset site for an industrial land development. 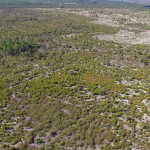 The offset site consisted of a 21 hectare Resource Enhancement Wetland (REW), and 36 hectares of surrounding former pine plantation, immediately adjacent to a Bush Forever Banksia woodland. 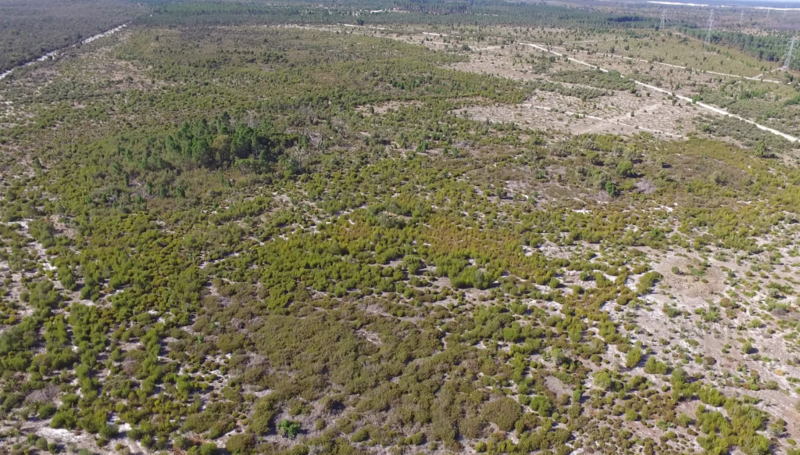 The revegetation areas were previously a pine plantation. 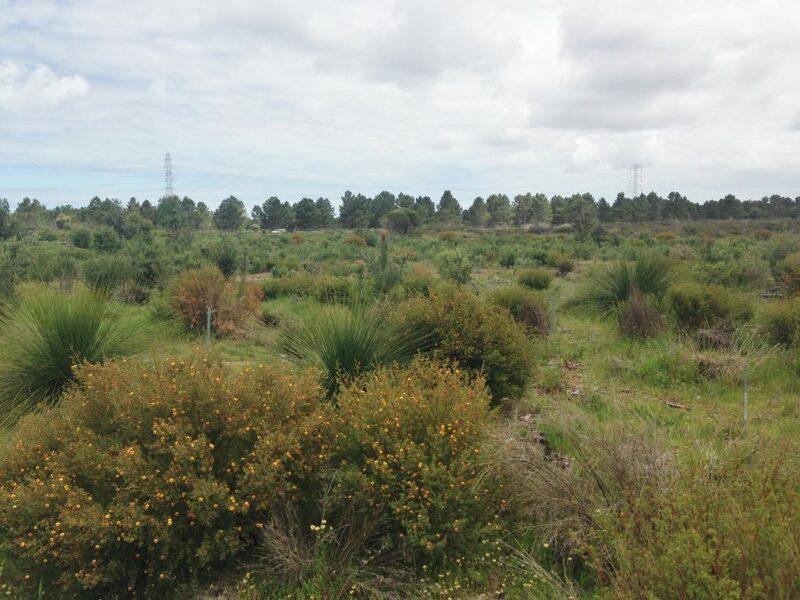 The plantations had been harvested prior to revegetation works commencing, leaving surrounding areas devoid of vegetation and exposed. 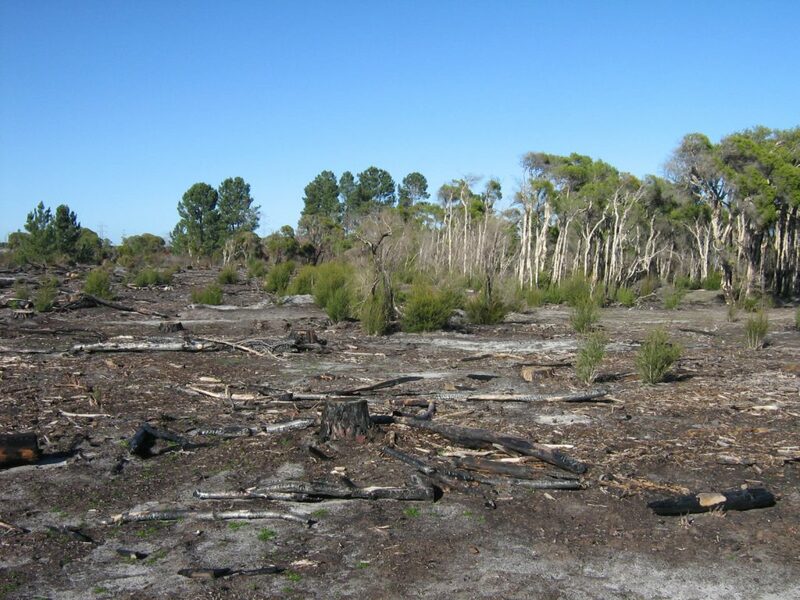 Hundreds of Pine wildings up to 15 m tall had established within some sections of the remnant wetland vegetation. Large scale and remote location. 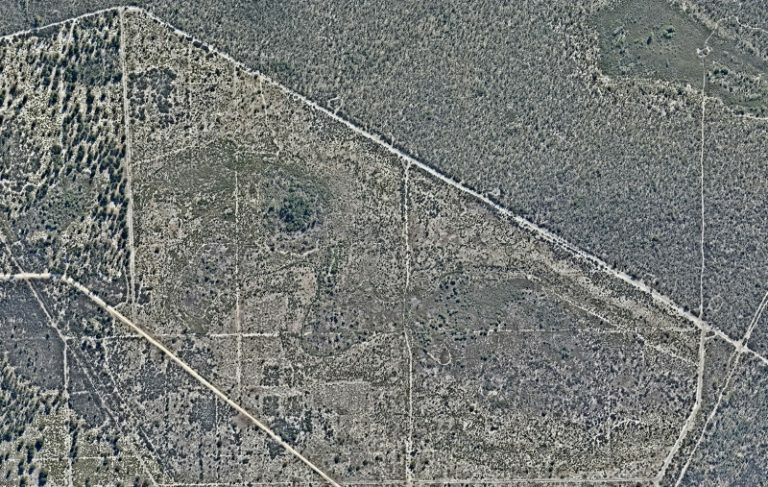 Historical off-road vehicle activity within offset area. 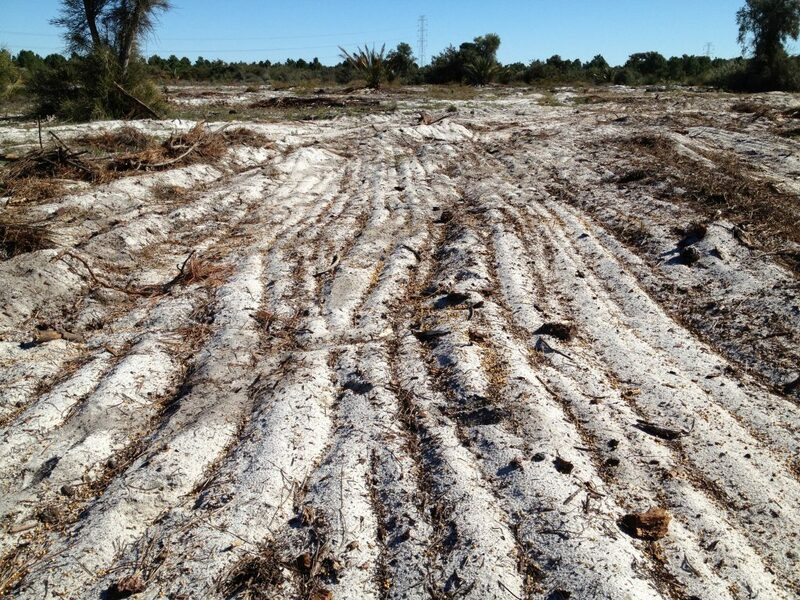 Control herbivory from rabbits and kangaroos without affecting Bandicoot populations within wetland. 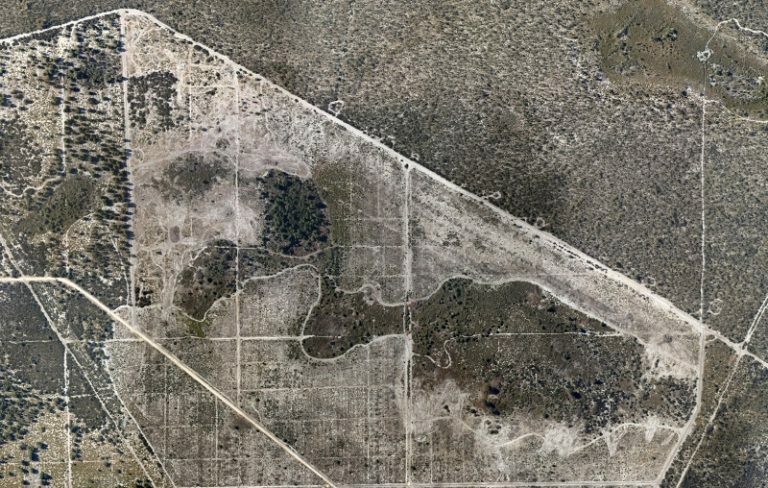 The project area was surrounded by a 1.8m tall chainlink fence to deter vehicle access and kangaroo movement in the area. 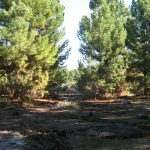 The site was divided into six management zones, each representing different site conditions, with a separate species mix and management strategy employed within each. 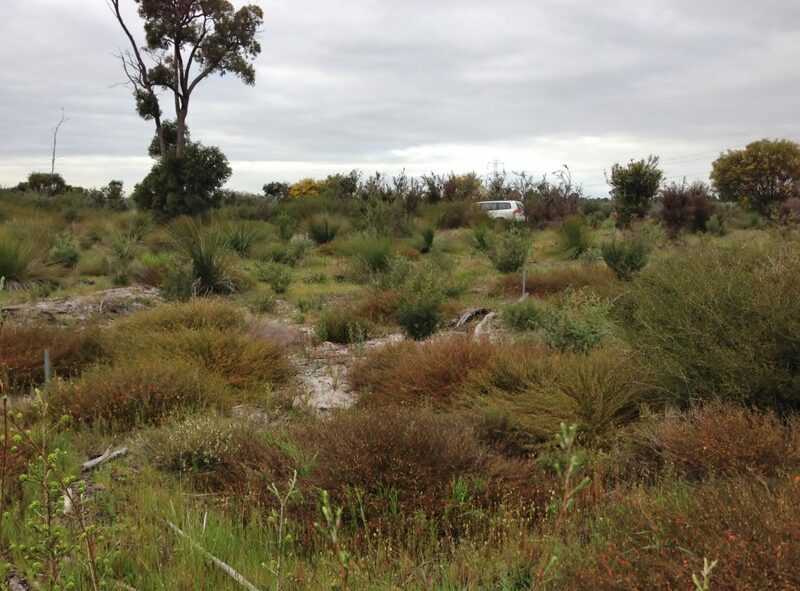 Before rehabilitation works commenced weed control was undertaken to control priority weed species over the site. Weed control activities continued throughout the course of the project in autumn and spring of each year. Seed was specifically provenance collected from the surrounding area and over 120 kg of 107 species was collected and hand-broadcast. 134,000 seedlings were initially planted across the site in the first year. The site was monitored in autumn and spring of each year to track progress against the completion criteria. Each monitoring event determined remedial activities that included weed control and seedling planting. Infill planting of 187,000 and 78,000 seedlings was undertaken respectively in the two years post-installation. Initial progress post-installation was promising for most of the measured criteria. Stem densities were higher than the target, and weed levels below. Species richness was initially low but remedial work resulted in all completion targets being ahead of target by spring 2013. 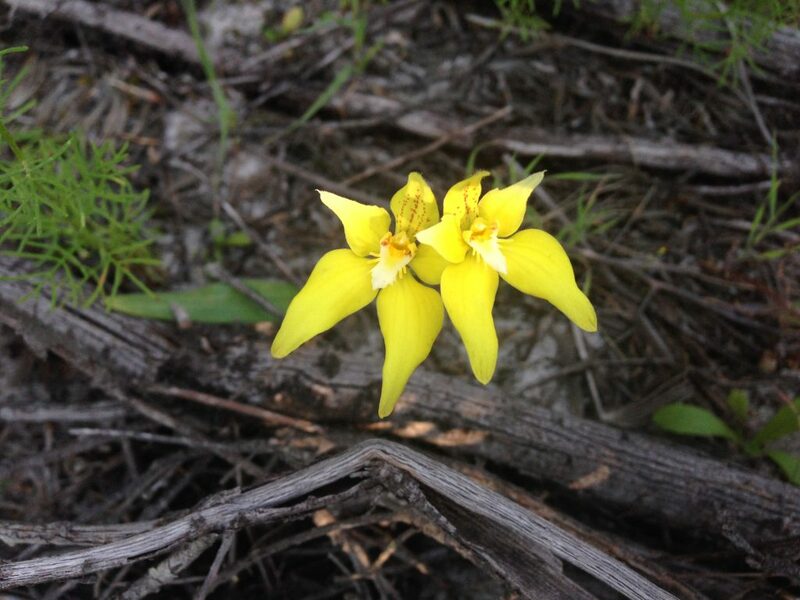 However, summer 2013/14 was a turning point for the project, with the driest summer on record contributing to a loss of 2/3 of the plants across the entire site. 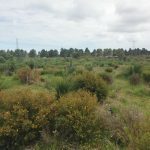 Intensive remedial action was undertaken and at the final assessment two of the targets were met; tree stem density (dryland) and weed stem density. 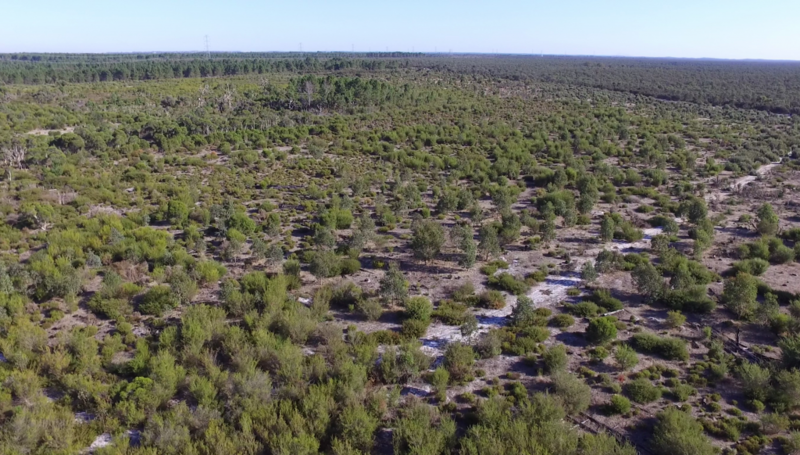 Despite the substantial losses the final results were still relatively close to the desired targets: native density was 69% of the target, and the average dryland and damp-land species richness were 73% and 85% of targets respectively. 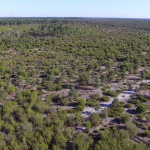 In light of the setbacks, and as many of the plants had reached reproductive maturity, the project was successfully handed over to the Department of Parks and Wildlife on time and on budget in spring 2014. 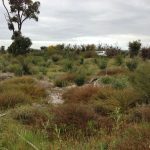 Since 2014 there has been significant forward progress and the site is now self-sustaining, providing a continuous linkage between the wetland and the adjacent Bush Forever site.